Via Capo 8, 80067 Sorrento, Italy. 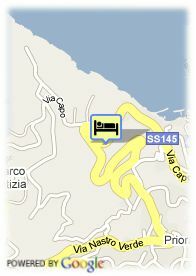 In the heart of Sorrento and close to beach, the Hotel Villa Maria is the best choice for a holiday. 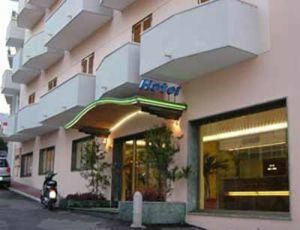 The hotel offers swimming pool, snack bar,terrace and the restaurant which offers typical local cuisine.